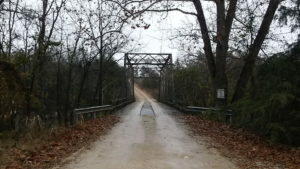 Bridge 20 over Clear Boggy Creek in Choctaw County was a one-lane truss bridge built in 1919. 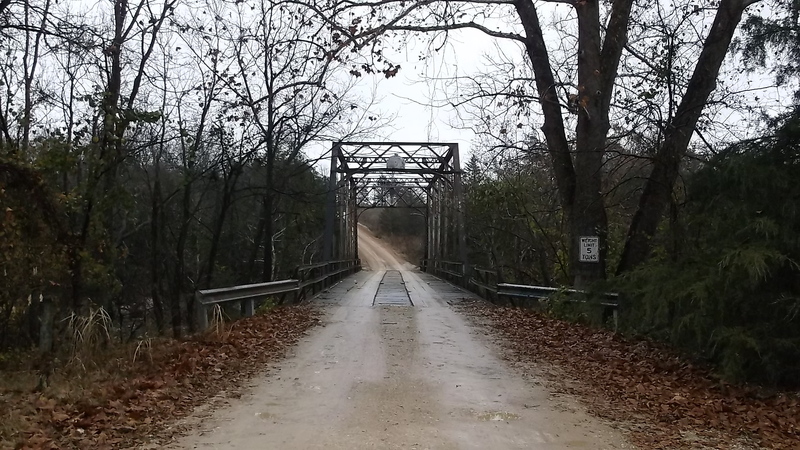 To replace this structurally deficient historic bridge, GUY designed a new 26ft wide, 135ft long, 6-span PC beam bridge. The original bridge remains in place. The project also included over 1,800ft of roadway.